17th Annual Helen Smith Offshore Tournament to be held July 21-22. 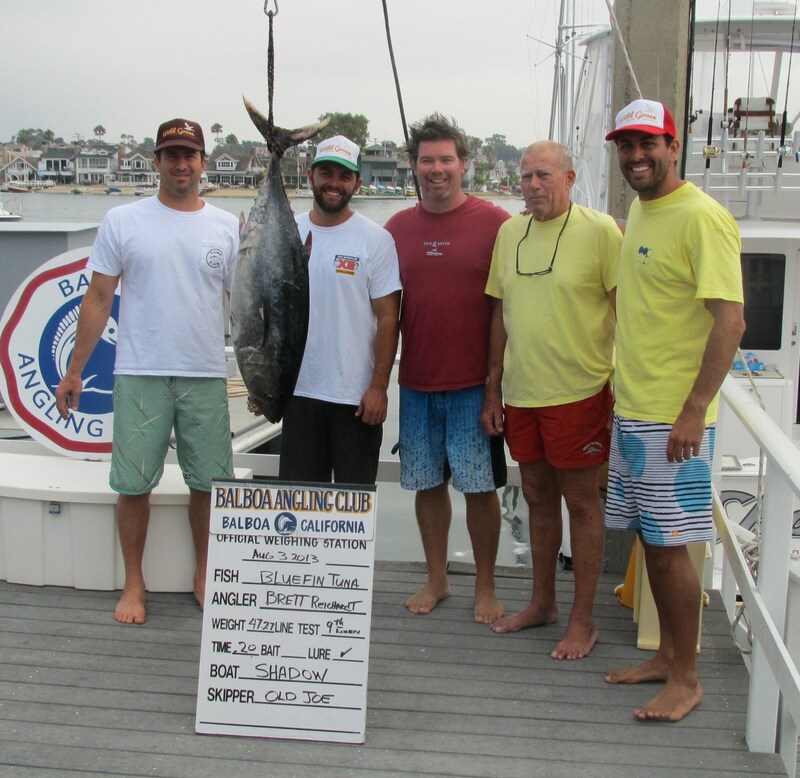 NEWPORT BEACH — Competitive anglers will be participating in a two-day fishing tournament for Dorado, marlin, tuna and yellowtail as the 17th annual Helen Smith Offshore Tournament comes to Newport Beach, July 21-22. The tournament, which is hosted by Balboa Angling Club, begins at 6 a.m., July 21, and limits anglers to catching one of four types of fish with a fishing line up to 30-pound test. All fishing must be completed by 4 p.m., July 22. Eligible tuna catches include big eye, bluefin and yellowfin. The tournament’s entry fee is $35 for Balboa Angling Club members and $40 for non-members. Entry includes two days of fishing, one raffle ticket and access to the tournament barbeque and awards ceremony. The barbeque and awards ceremony will be held at 5:30 p.m., July 26, at the Balboa Angling Club clubhouse. Helen Smith, the tournament’s namesake, served as the club’s secretary from 1963 to 1999. 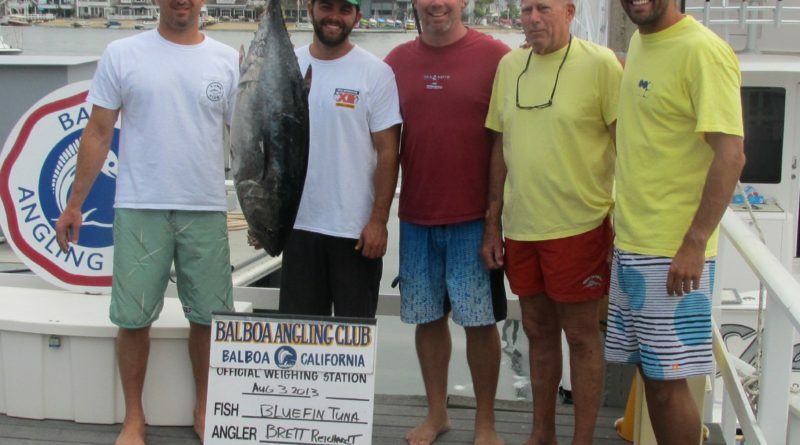 Balboa Angling Club is located at 200 A Street in Newport Beach. Membership to the club is $225 per year for families and $175 annually for singles; juniors pay $35 per year. Call 949-673-6316 for more information.